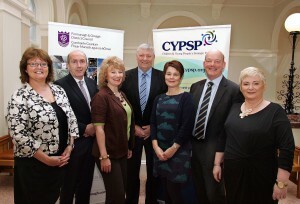 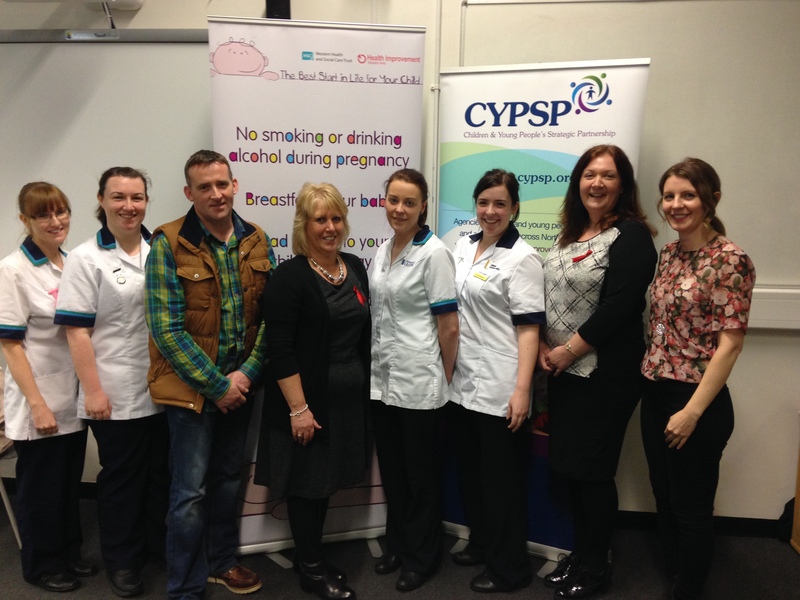 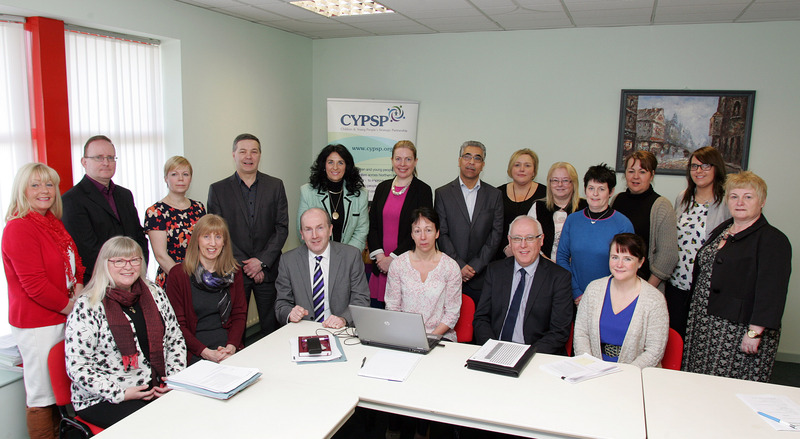 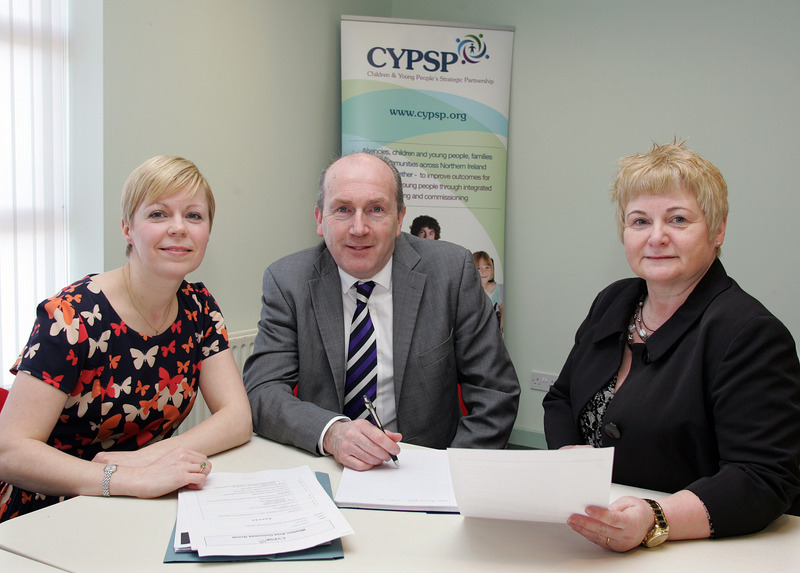 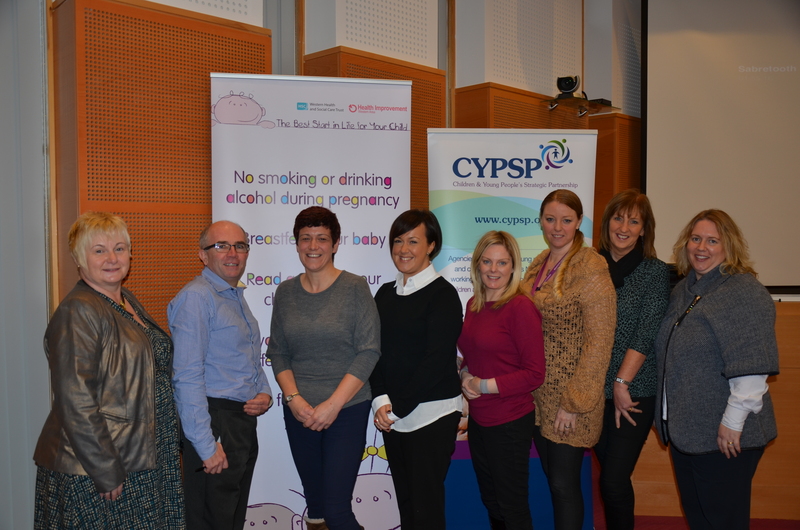 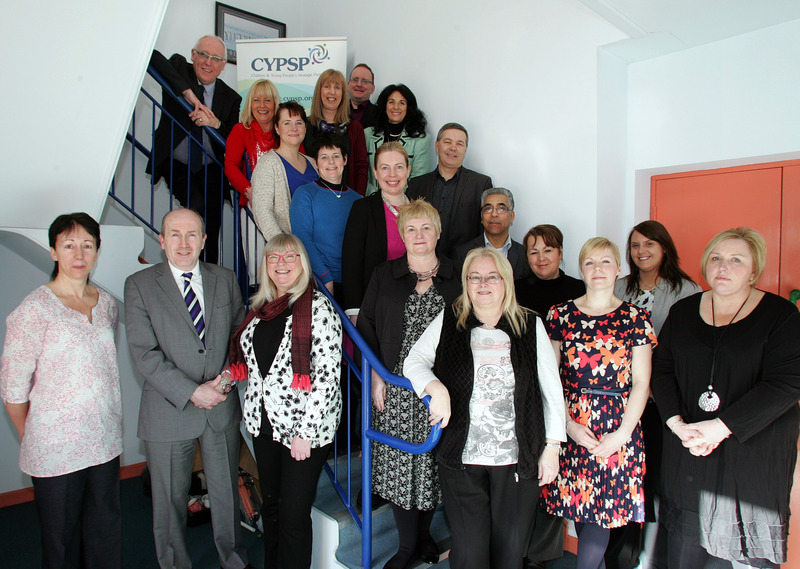 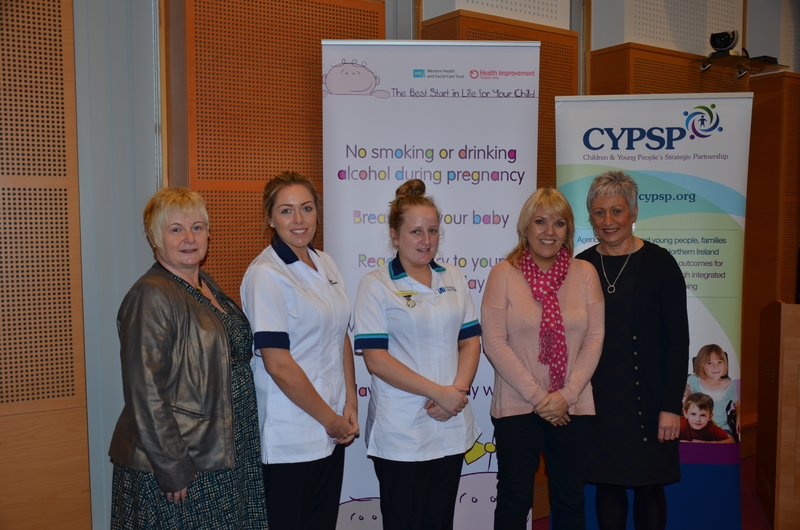 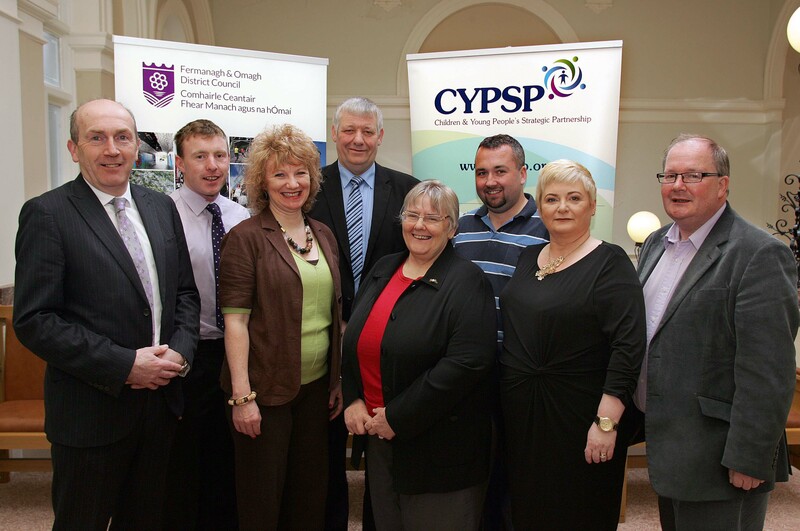 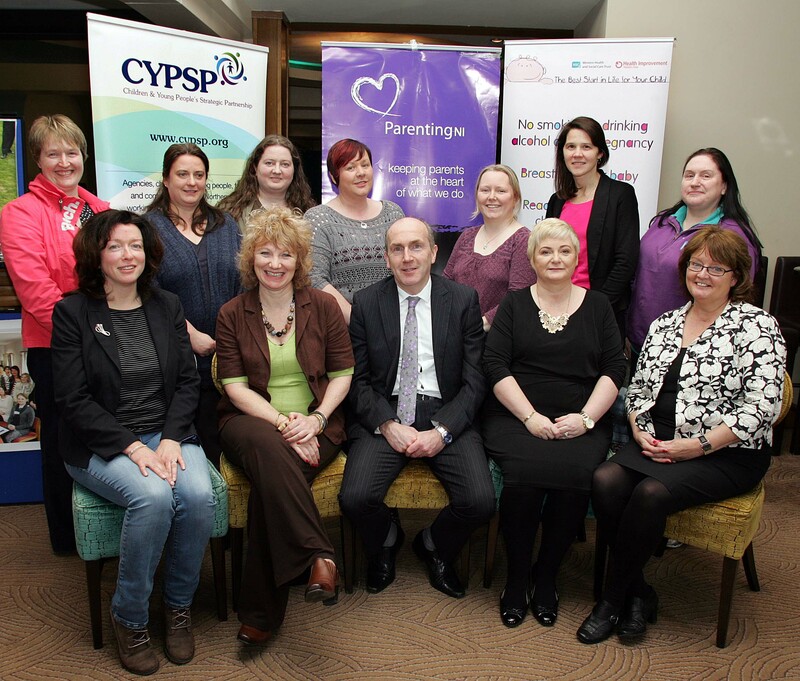 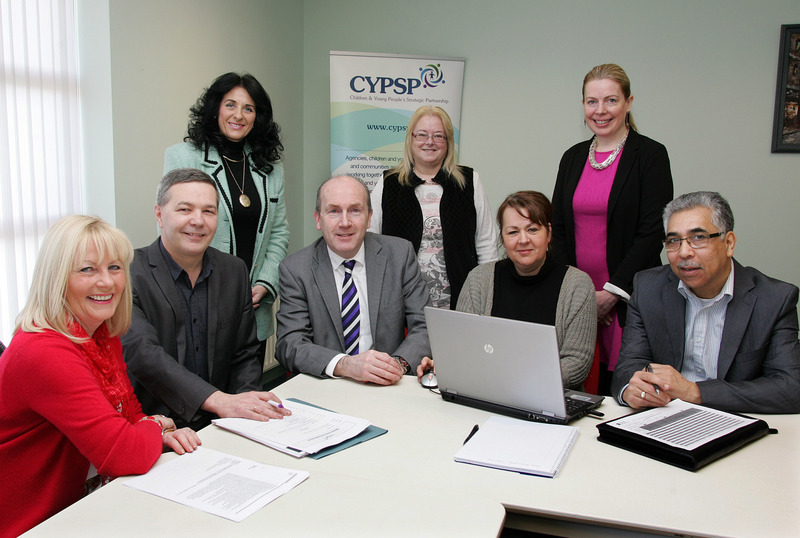 The CYPSP has mandated the Western Outcomes Group to implement outcomes based planning for the Western Trust area. 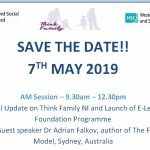 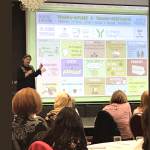 Outcomes based planning is the gathering statistical information and information from communities in order to understand how well children and young people are doing in terms of certain outcomes, and then putting into place services designed to improve these outcomes. 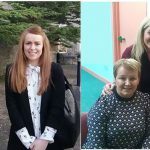 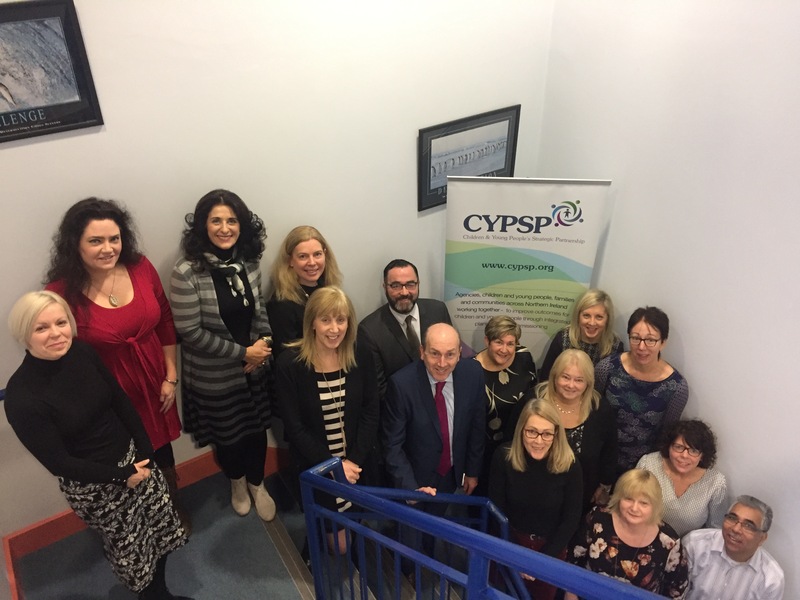 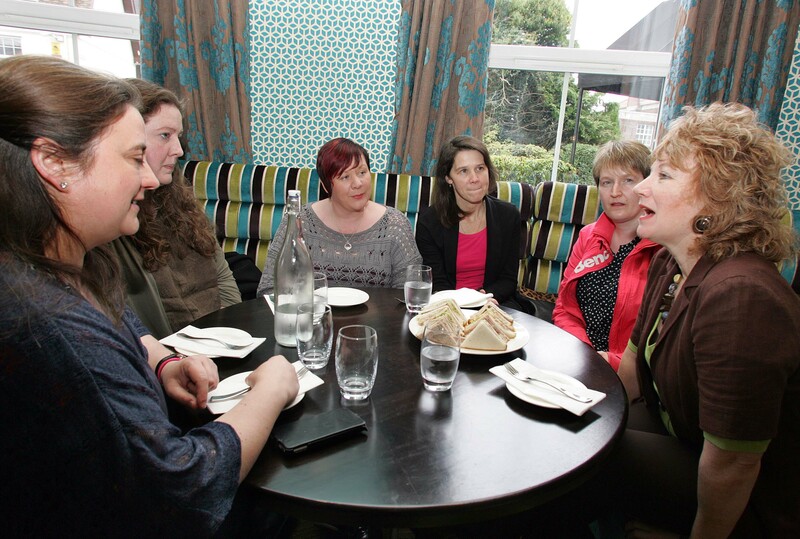 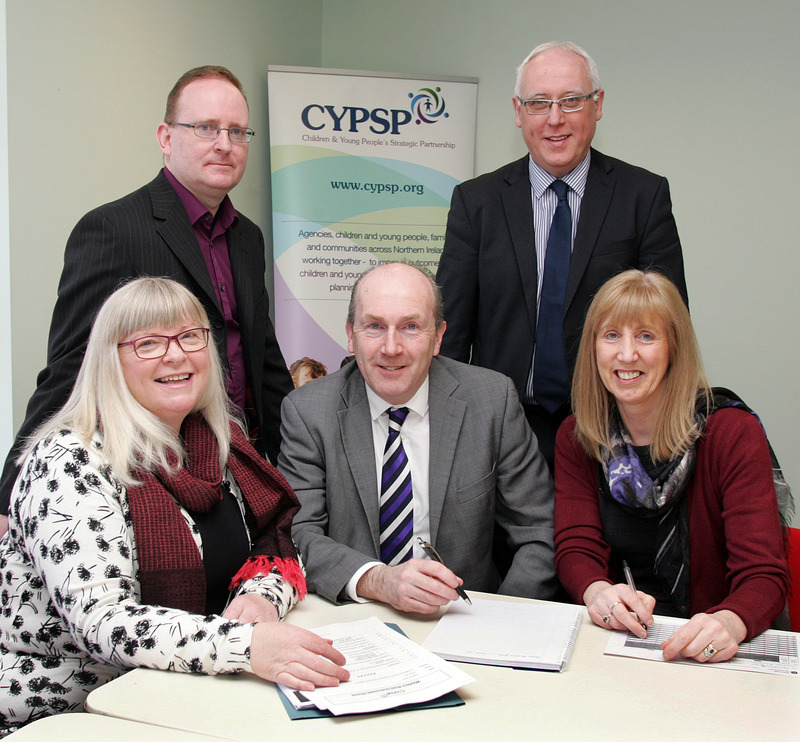 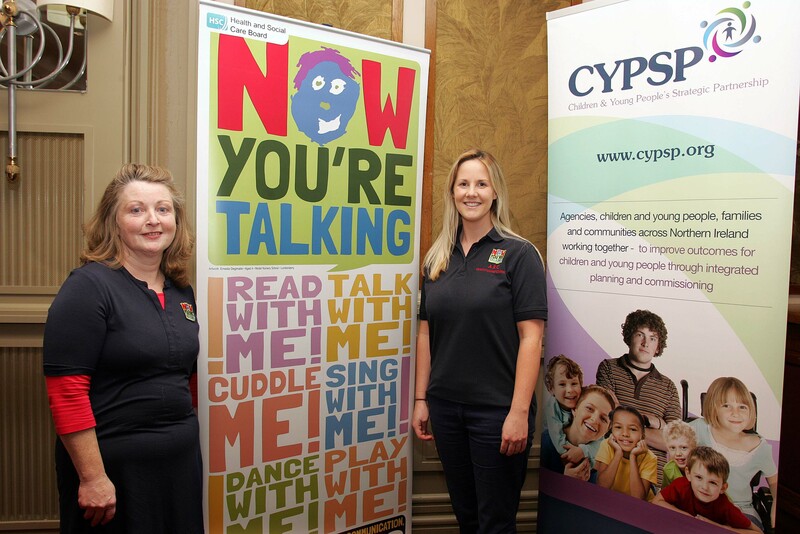 The membership of the Western Outcomes Group reflects that of the CYPSP with representation from the statutory agencies and the voluntary and community sector. 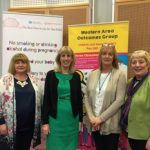 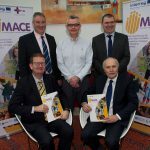 The Western Outcomes Group will enable the improvement of support and services for children and young people in ways that have not been possible up to now. 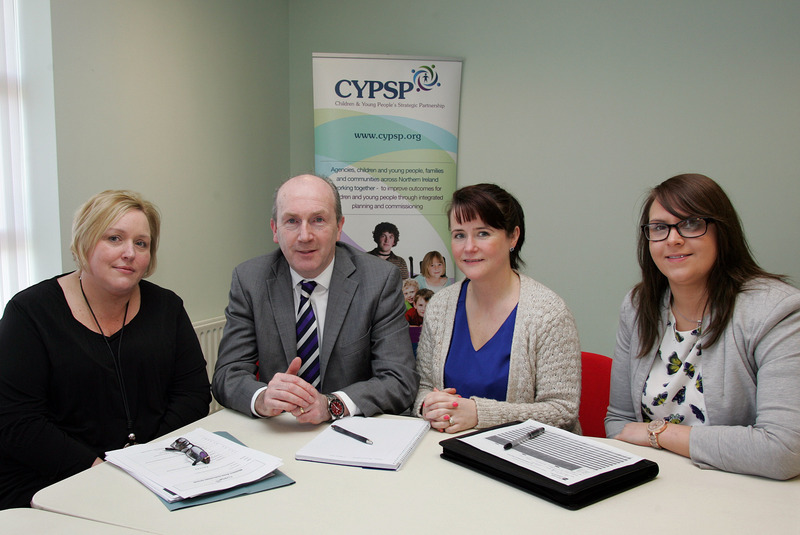 We will build on achievements to date to make services better for children and young people. 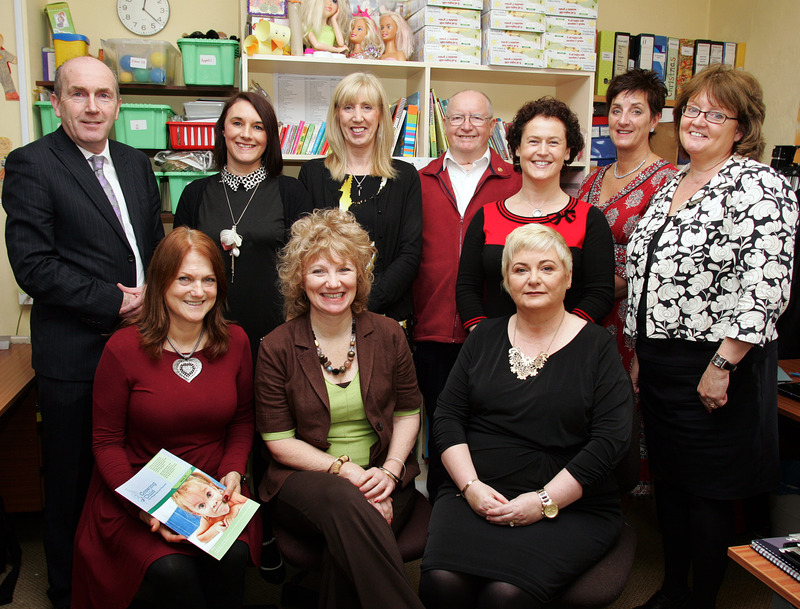 Westville Family Resource Centre Enniskillen.